The chronicle so far consists of the following chapters. This text is the intellectual property of Esben Alfort. 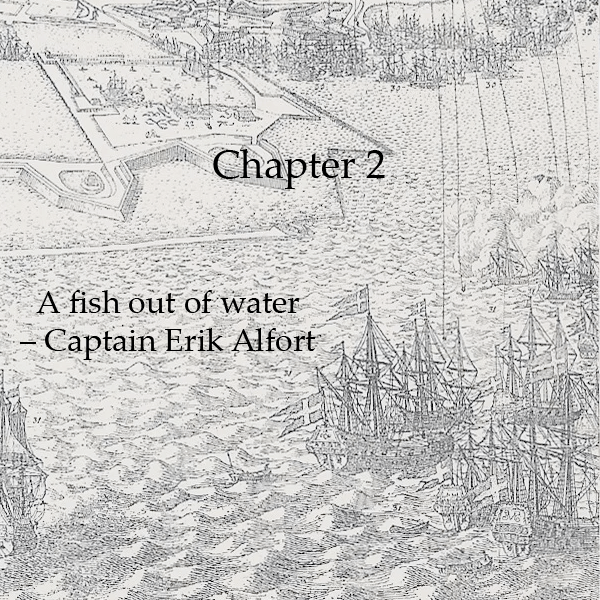 If you want to cite the text, please link to this site and/or use the format Esben Alfort: From beyond the seas – A history of the Alfort family, or similar. Be aware that the text may change over time as all texts on this site are updated regularly.